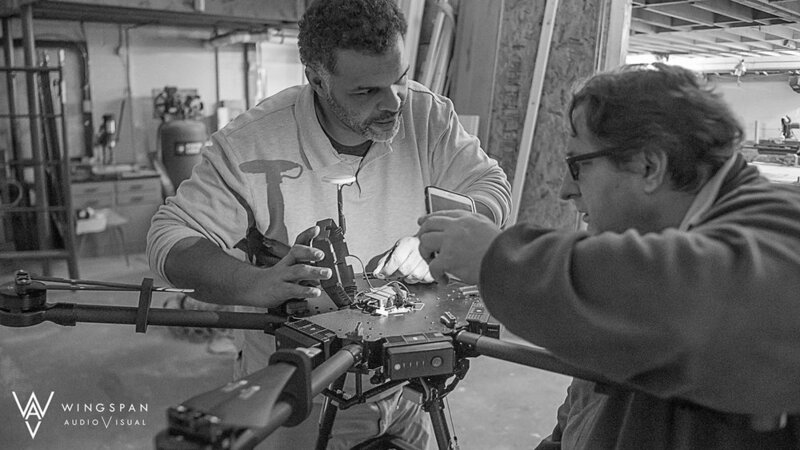 person manipulating the flight controls of the small UAS. Alternatively, the unmanned aircraft must remain within VLOS of the visual observer. o The flight occurs wholly within the bounds of a State and does not involve transport between (1) Hawaii and another place in Hawaii through airspace outside Hawaii; (2) the District of Columbia and another place in the District of Columbia; or (3) a territory or possession of the United States and another place in the same territory or possession.